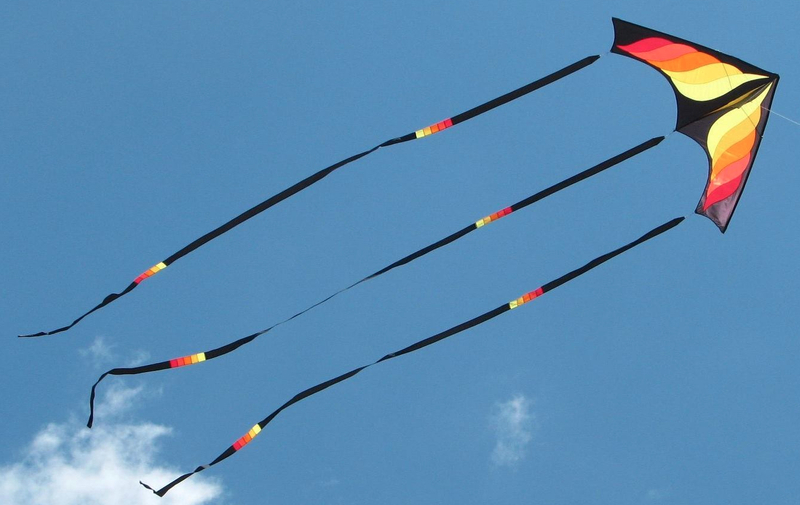 Today is the first day of National Kite Month 2011. We all should be getting out in the kite fields and flying. However, the weather is not cooperating here. It is gray, gloomy, wet and chilly. I refuse to use the word cold because it is not freezing and spring is supposed to have arrived. Of course, the wind is good. For the first time in a few days it is not blowing a gale. So the question is should I go out and risked getting rained on and kites wet or should I remain in the house with my coffee and my computer and not begin National Kite Month properly. Today is the Cherry Blossom Kite Festival in Washington, DC. Well, it was supposed to be today. It, too is being affected by the weather and is postponed. The meteorologists have forecast snow for the Washington area and the powers that be have wisely postponed that festival. The new date will be released tomorrow. Interestingly, the Cherry Blossom Kite Festival web site says there will be no rain date. I guess they weren’t considering snow when the plans were made. This afternoon I am planning on starting work on my new kite. 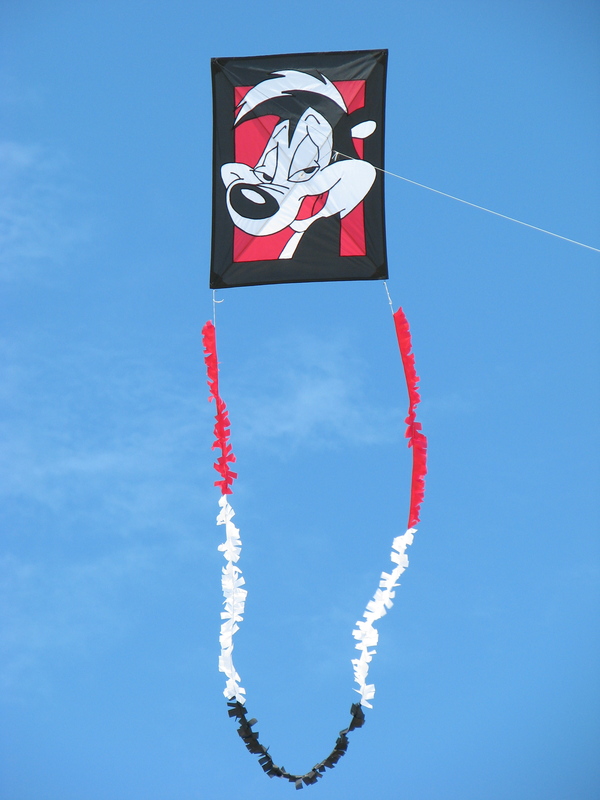 I am making a companion kite to my Pepe Le Pew della porta kite. It’s Penelope, Pepe’s girlfriend. They should make quite a pair flying together. Time to make the coffee.